Things Come Apart is an expansion of the original “Disassembly Series”. This new set of images explores retro to modern daily items that have, are, or will be in our everyday lives. 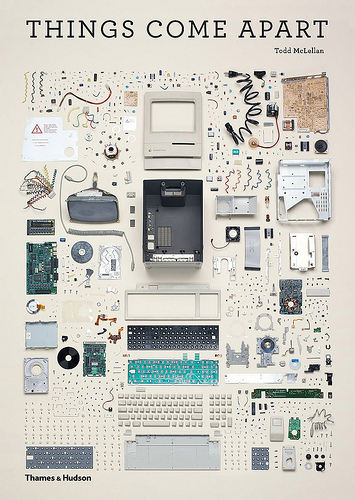 The book “Things Come Apart” published by Thames & Hudson will be available May. It’s beautiful and smart and minimalistic. 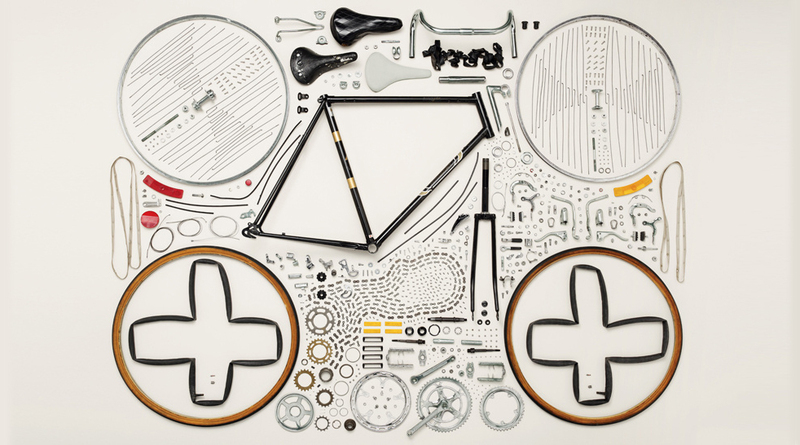 Todd McLellan is a Toronto-based artist.